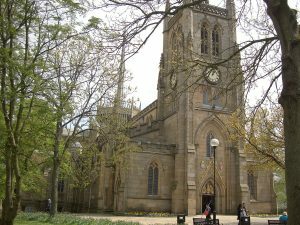 Bishop Geoff’s farewell service at Blackburn Cathedral took place on Saturday 15th July 2017 at 11.30am. Geoff and Jean were of course the focus of the service, but a number of our congregation also travelled over to Blackburn in support and celebration of their ministry at St. James and the Diocese. There will be an additional farewell service at St. James Church, Shireshead, Forton, Lancashire, on Sunday 30th July at 10am, followed by a Jacob’s Join in the village hall. Forton Field Day took place on Saturday 24th June 2017; the weather held off, everyone had fun, and it was a lovely afternoon. We said goodbye to our retiring Rose Queen, Hannah, and welcomed our new Rose Queen, Daisy. The following morning the new Queen and retinue attended the 10am service at St. James Church, Shireshead, Forton, Lancashire, to bless them in their duties for the coming year. They all looked absolutely beautiful, and many thanks go to Mandy, Lindsey and Andie for arranging all the outfits. Daisy’s lovely retinue is comprised of Maddie, Katie, Grace, Eva, Isabella, Katie and Faye. They will be taking part in lots of community events throughout the year, and we wish them all the best of luck, and best of weather! 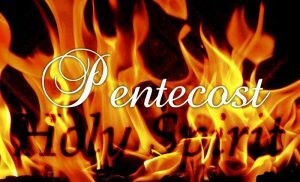 Pentecost has arrived! 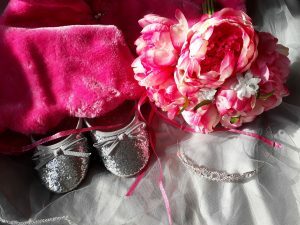 We celebrated the coming of the Holy Spirit in church, as well as welcoming two beautiful little girls, Holly and Ava, in to God’s family today! Bishop of Blackburn, Rt. Rev. 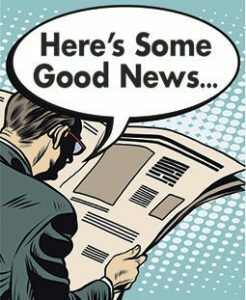 Julian Henderson, will be visiting St. James Church, Shireshead, Forton, Lancashire, for Family Communion at 10am on Sunday 11th June 2017. Come and join us for a great service! Although Easter Sunday is now over, the celebration of Jesus’ resurrection continues … please join us at 10am on the 2nd to 5th Sunday of the month for Holy Communion; Sunday School is available for children. On the 1st Sunday of the month there is a fun and lively all-age service. We would love to meet you! 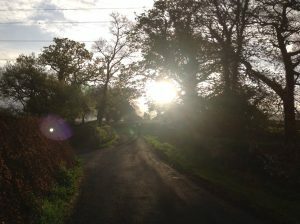 Picture: returning from the Easter Day sunrise service on this beautiful Sunday morning. “Thy Kingdom Come” Global Wave of Prayer takes place from 25th May to the 4th June. As part of this event, St. James Church will be open every day. You can visit the church and enjoy it’s tranquil and quiet atmosphere as you pray. For more information on this event, click here. 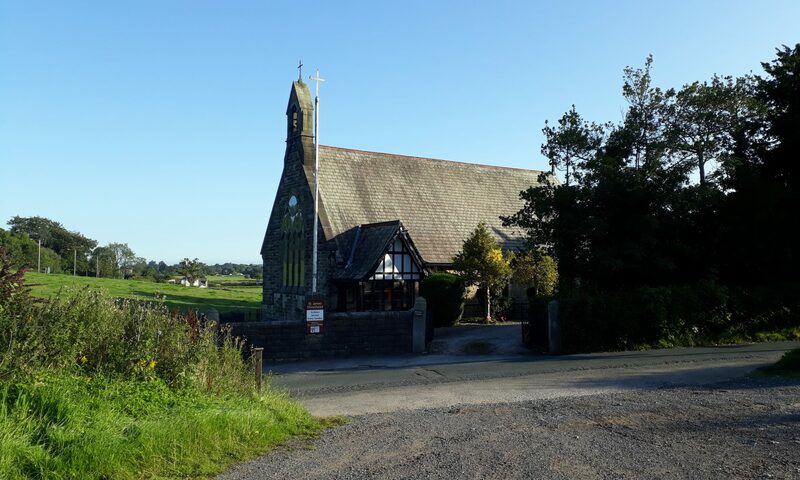 We would also like to invite you to take part in our regular worship at St. James Church, Shireshead, Forton, Lancashire, click here for details of service times. 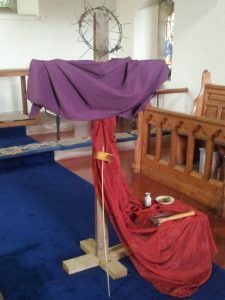 This Good Friday morning was our Focus on the Cross service; a reflective, thought provoking event followed by hot cross buns in the vestry. 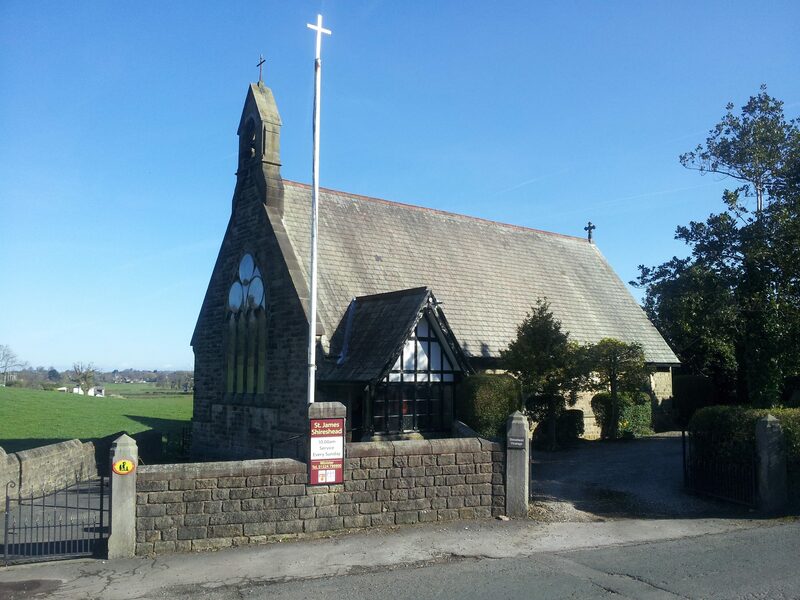 Join us at St. James Church, Shireshead, Forton, Lancashire, for our celebratory Easter service at 10am this Sunday, or, if you are an early riser, at 6.15am in the Church car park for a short walk up to St. Paul’s graveyard where an open air sunrise service will take place at 6.30am. The occasional news magazine of St. James Church, Shireshead, Forton, Lancashire.